Taste the difference that locally roasted coffee makes. US Coffee believes you deserve the highest quality coffee on the market. That’s why we offer our customers gourmet coffee prepared by local roasters known for their fair-trade practices and ethical standards. When you order artisan coffee with our service, you’re getting coffee that’s roasted, bagged and delivered within 24-48 hours. Here at US Coffee, we believe you should get the freshest quality coffee available. Irving Farm started as a little cafe space near Union Square in 1996, still known as 71 Irving Place. A few years later in 1999, their founders transformed a farm near Hudson Valley into a roasting facility where they would come to roast and brew their very own product: Irving Farm Coffee. 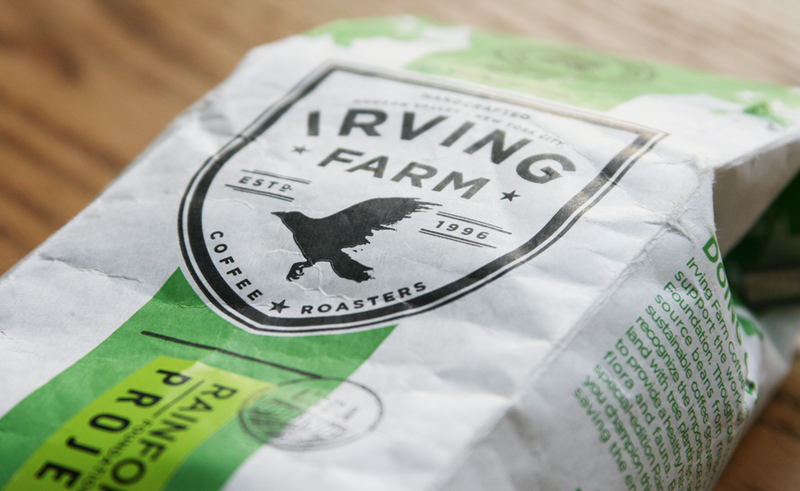 Irving Farm supplies are carefully selected and handcrafted for their cafes and services like US Coffee. They keep their focus on sustainability and building direct relationships with coffee farmers who truly love their craft and the great city of New York. Our customers swear by the fresh, rich taste of Irving Farm favorites such as the 71 Irving Blend, Farm Brew Organic and Gotham Dark Roast. 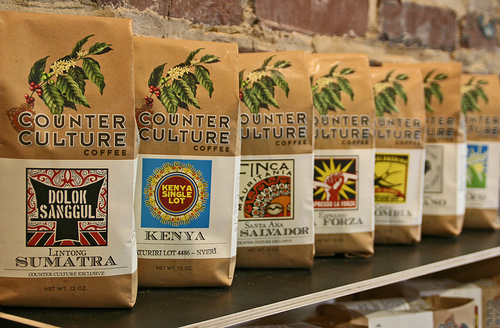 Since being founded in 1995, Counter Culture Coffee has continuously searched for quality-driven coffee from around the world. Their roasters approach coffee with a dedication to sustainability and a commitment to sourcing handcrafted coffees directly from farmers. All their coffee is roasted, bagged and shipped on the same day to guarantee ultimate freshness in each and every cup you brew. The Counter Culture commitment to sustainability is found not only at their roasters and training centers but also with their retail partners like US Coffee. Thanks to their third party certified Direct Trade Certification, Counter Culture has been able to establish direct trade standards for sustainability, quality and transparency throughout the coffee chain. Intelligentsia was founded in 1995 and since then has evolved considerably. They are now based in three cities: New York, Los Angeles and Chicago. They’re dedicated to sourcing, developing, roasting and delivering the best coffee in the world. Intelligentsia’s buying team cumulatively spends over 365 days each year at source. They develop coffees while working alongside their growers, who are 100% dedicated to sustainable and social practices. 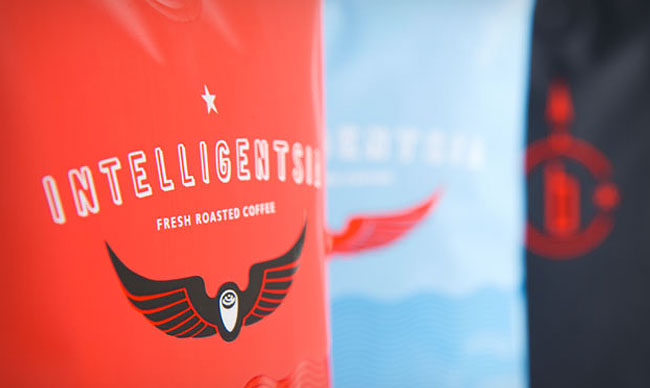 Intelligentsia’s roasters unlock the unique flavors in fresh coffee beans to achieve a delicate, balanced cup of coffee that showcases all the potential flavors the product has to offer. Mud Coffee is a NYC-based coffee company that originated by selling its very own blend out of a step-van known as the Mudtruck. Founded in 2001, Mud Coffee is known for their unique coffee blends and locally oriented approach to roasting. In addition to their Mudtruck, Mud Coffee also has a cafe called Mudspot and small coffee stand called Mudpark – all based in New York City. US Coffee carries Mud Coffee’s famous Mudtruck Blend, known to wake up thousands of New Yorkers each and every morning. It’s a beautifully rounded roast with a hint of sweet cherries and rich cocoa. 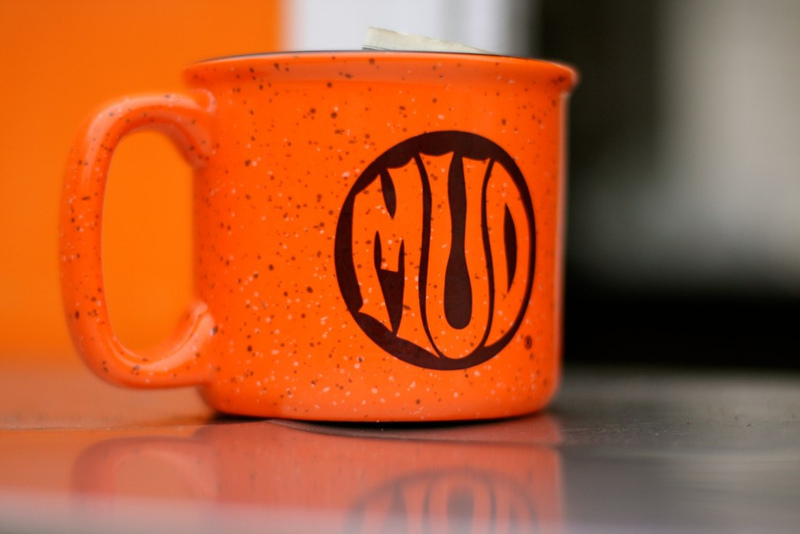 We’re proud to be one of the only coffee services to carry Mud Coffee. Our Mud Coffee is roasted and delivered within 48 hours so you get the most quality-driven coffee product on the market. 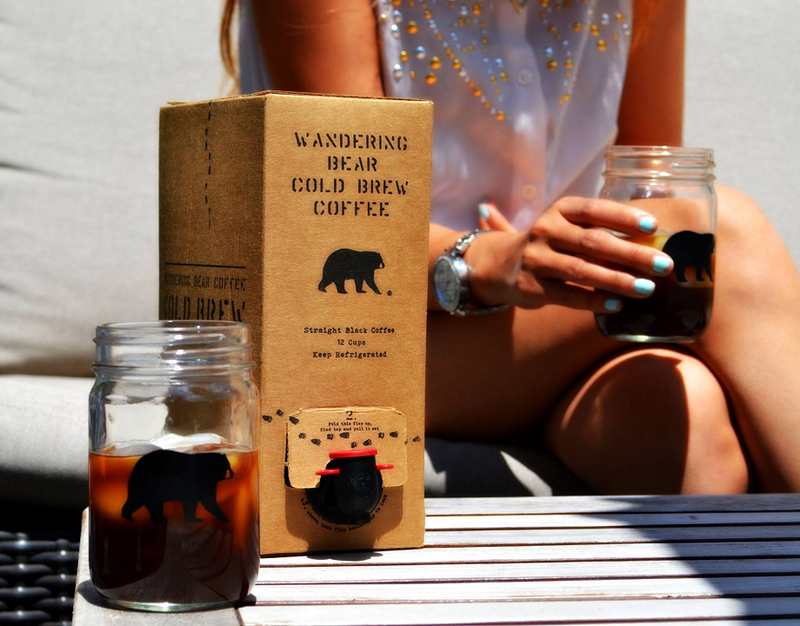 Wandering Bear is reinventing the way offices do iced coffee. We teamed up with Wandering Bear bring offices the option of a boxed cold brew coffee, freshly-roasted with 100% Arabica coffee to deliver an exceptionally bold, smooth cold brew. Wandering Bear cold brew is made using freshly roasted coffee and cold, filtered New York City Water. Their beans are roasted to order before each brew to ensure peak freshness. The real secret to Wandering Bear’s cold brew is time. Their coffee steeps in cool water for 18 hours, making the brew strong and bold for a real kick. The cafe-style brew is available on tap within an eco-friendly box that keeps coffee fresh for over a month. It’s the next big thing for cold brew. US Coffee is thrilled to announce we’re now offering City of Saints cold brew iced coffee on draft, just in time for the summer. 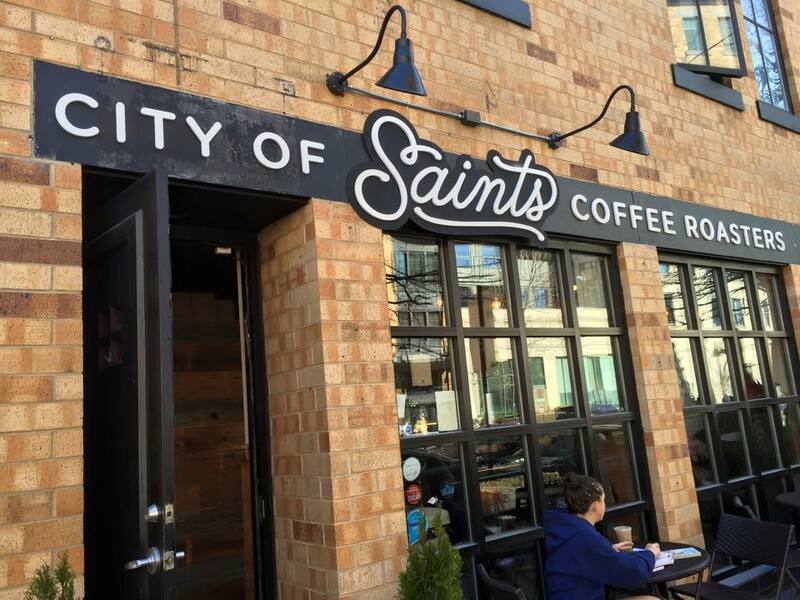 City of Saints coffee is locally roasted with organic, unrefined ingredients to produce the freshest quality of coffee available. They roast their coffee in Brooklyn, NY, in the diverse area of Bushwick. Their ready-to-use cold brew kegs are the perfect solution for medium-to-large offices that love iced coffee or have minimal fridge space. With our Cold Brew Coffee Program, you can get a 5-gallon Kegerator filled with City of Saints cold brew for an annual fee. The coffee is brewed and stored cold from start to finish, and clean filtered to stay fresher longer. It’s sure to be a hit in offices everywhere.